The Texas Juvenile Justice Department is emerging as a national model for reform. In little more than a decade, juvenile arrests have declined more than 60 percent while funding for youth probation services has increased 68 percent. From December 2017 to April 2018, the population in the TJJD system shrank by 14 percent. Major rule violations in detention centers declined 43 percent, and acts of violence dropped by 54 percent. In Texas, a “juvenile offender” is defined as a youth who was at least 10 years old but not yet 17 at the time of the offense. Seventeen-year-olds cannot yet benefit from widespread improvements to the system, but if the Raise the Age coalition has its way, that could soon change. The juvenile correctional system functions largely at the local level under county jurisdiction. TJJD oversees rehabilitation and probation services as well as county detention centers. It provides funding, training, technical support and other essentials. It sets and enforces quality standards. Its goal is to provide a strong support system, utilize proven interventions, promote public safety and produce positive outcomes. The TJJD works hard to find effective alternatives to detention such as family- or community-based programs. However, detention cannot always be avoided. Detention centers are as conveniently located as possible so that families can stay connected. There are both similarities and differences between the adult and juvenile systems. The greatest similarity concerns individuals’ rights. Accused people of all ages have the right to receive notice of the charges, the right to an attorney, the right to confront and cross examine witnesses, and the right to avoid self-incrimination. Finally, proof beyond a reasonable doubt must be established before a guilty verdict is returned. The systems differ in focus and purpose. The Texas Department of Criminal Justice focuses on punishing adult offenders and keeping the public safe. Juveniles are also held accountable for their actions, but there is far greater emphasis on rehabilitation. The setting is more protective than punitive. The goal is to educate and instill certain values, like integrity, a strong work ethic and self-control, that equip former offenders to become contributing members of society. With the exception of serious crimes, such as murder or sexual assault, juvenile records are sealed so that rehabilitated young people can make a fresh start. Juvenile court is usually less formal than adult court. There is sometimes more leeway on procedure. Unless the county obtains permission to try a juvenile as an adult, in which case the offender would be transferred to the TDCJ, there is no public trial by jury. Instead, a judge hears the case and weighs the evidence in an adjudication hearing. If a youth is adjudicated for delinquent conduct, there are typically more sentencing options than in adult court. Adjudication in juvenile court is much like conviction in adult court. Sentencing is referred to as disposition. 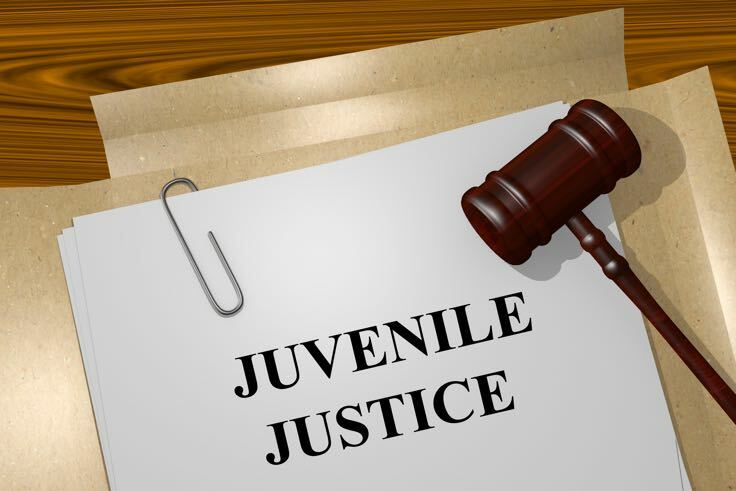 Juveniles may be adjudicated for either delinquent conduct or conduct indicating a need for supervision. In general, delinquent conduct is any offense that would likely carry a jail or prison sentence for an adult. Conduct indicating a need for supervision, or CINS, is less serious. It describes an act that would not be a crime if an adult committed it or a crime for which the harshest adult punishment would most likely be a fine. Sexting, skipping school, loitering and breaking city curfews are examples of CINS. Depending on the nature of the offense, there are several possible outcomes. Many young offenders are given a stern warning and sent home. Others are referred to a first-time offender program to take classes, perform community service or make restitution in some way. Upon successful completion of the program, charges are usually dropped. For more serious adjudications, dispositions include probation, an indeterminate sentence or a determinate sentence. Indeterminate and determinate sentences are limited to felonies. Juveniles on probation must be discharged by age 18, and juveniles serving indeterminate sentences must be discharged by age 19. Determinate sentences are usually longer and are served in high-restriction facilities. Behavior, attitude and rehabilitation in the TJJD system determine whether or not juveniles are transferred to adult prison. Examples of crimes that warrant determinate sentences include attempted murder, intoxication manslaughter, sexual assault, aggravated robbery, criminal solicitation of a minor and first-degree felony arson. Three consecutive felony adjudications amount to habitual felony conduct, which also warrants a determinate sentence. Texas is one of just four states in which 17-year-old offenders are automatically charged and punished as adults. Concerned citizens’ groups and lawmakers are working to raise the age of criminal responsibility to 18. If this happens, 17-year-olds would stay within the juvenile justice system and would be capable of being represented by a lawyer that works in juvenile cases. Recent studies have shown that 17-year-olds are being arrested at a rate more similar to that of 16-year-olds than that of adults. Moreover, their crimes are typically low-level, nonviolent offenses like shoplifting, drug possession and loitering. Simply put, 17-year-old offenders act more like teenage offenders than adult offenders. Felony rearrest rates for youths released from adult systems are 34 percent higher than those of youths from juvenile systems. Even worse, 17-year-olds are vastly outnumbered in adult prisons. They are potentially exposed to physical and sexual abuse. They have higher rates of anxiety, depression and suicide than teens in juvenile detention centers. Right on the verge of adulthood, they are separated from their parents. With criminal records, their prospects of attending college or getting jobs are dismally bleak. 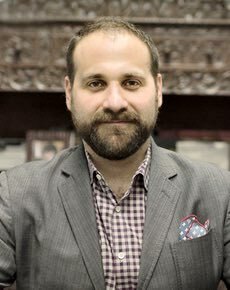 Incarceration does not address mental health or drug dependence, and rehabilitation programs in the adult penal system are severely limited or nonexistent. Raise the Age Texas is a coalition of organizations, like Texans Care for Children and Texas Appleseed, that push for reform. Their efforts have resulted in proposed legislation that would prevent 17-year-old offenders from being housed with adults. If President Donald Trump signs off on it, rehabilitated youths could get a second chance in life. Call now for a FREE consultation. 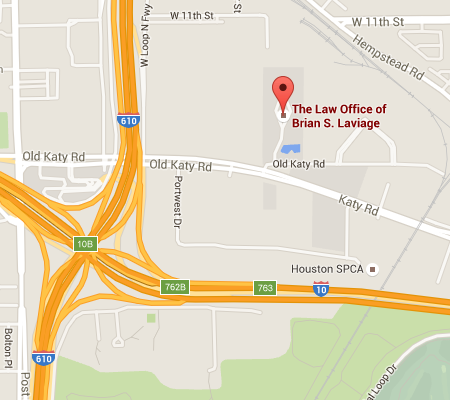 The Law Office of Brian S. Laviage will fight to make sure your and your loved one's rights are competently represented. Follow this blog using your favorite RSS reader.